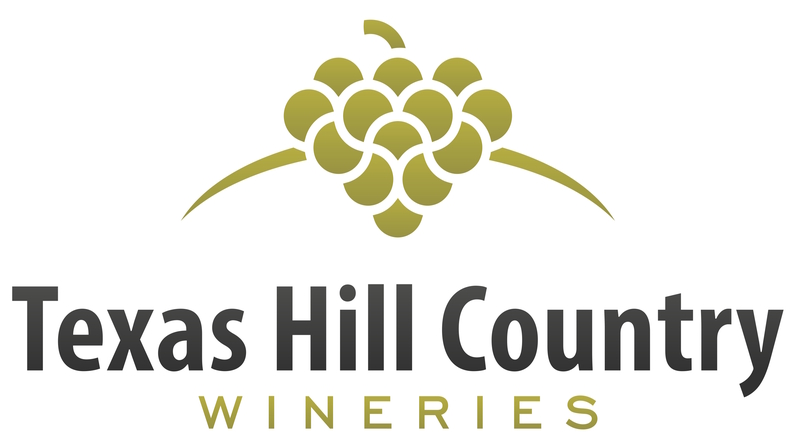 Texas Hill Country Wineries (THCW) is the largest association of wineries in the Texas Hill Country which is known for being the prominent winery destination in Texas. 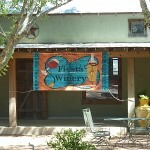 The association was established in 1999 and this year they celebrate their 20th anniversary. 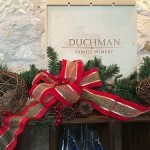 What started out as eight wineries now has grown into 56 winery members. 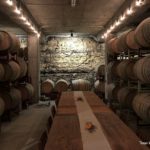 Those members include 44 Winery members and now 12 Affiliate members. 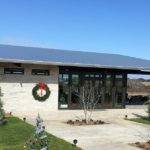 An Affiliate member can be a second or even third location for a current Winery Member or a tasting room in the Texas Hill Country AVA. 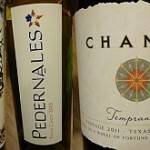 The location must be producing 100% of the wines at a Texas based and permitted winery facility. 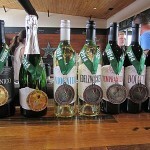 The tasting room and winery do not have to be of the same ownership, so a winery producing wines at another winery or custom crush facility in Texas with a tasting room in the Texas Hill Country AVA, selling wines under their label, qualifies as an Affiliate. 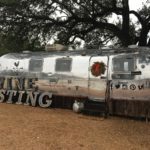 The Texas Hill Country Wineries has special wine trail events throughout the year including Wine Lovers Celebration, Wine & Wildflower Journey, Texas Wine Month Passport, and the Christmas Wine Affair. 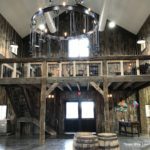 Besides the wineries you will get a chance to visit, you might be able to meet the owners and winemakers, and of course listen to musicians, chefs, and other entertainment provided for the events. THCW will be including all the latest changes in their 2019/2020 brochure which comes out in June 2019.